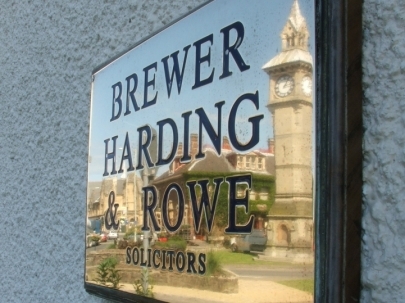 Design Shop Barnstaple | we provide signs and commercial interiors for every type of business. Design Shop Interiors offer retail, domestic, office, healthcare, school and leisure design and refurbishment service designed to your specific needs and budget. Your name in lights. Talk to us. Well make it happen.. 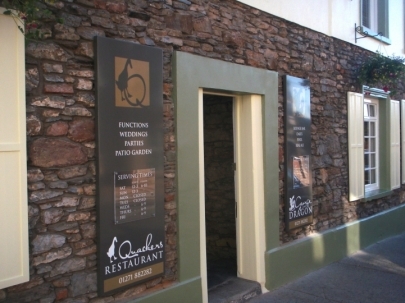 Create a good impression with a well-designed business sign. 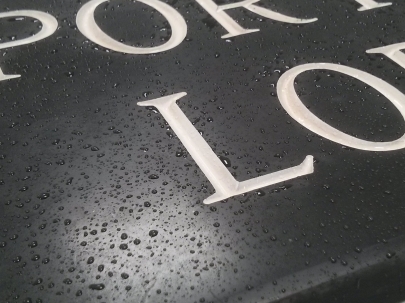 Applying modern print to traditional style signs for a striking effect.. Brand your premises with effective vinyl window graphics. Say it loud and say it proud with a range of lit, 3D and built up lettering. Shop fitting. Retail design. Making spaces work better for you. 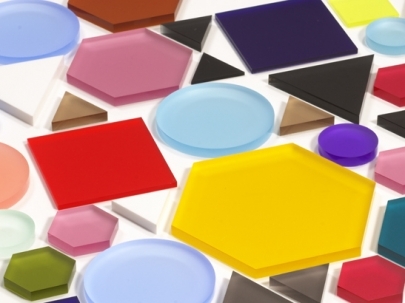 Materials and what they do for us: acrylic. 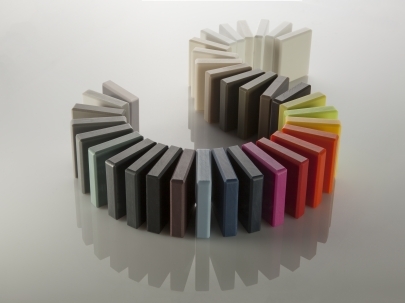 Materials and what they do for us: acrylic stone. 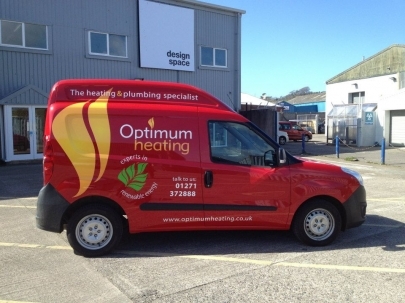 Take your message to the people who matter with vehicle livery, wrapping and graphics. For a striking presence that pops up wherever you do..
Be seen better with illuminated light boxes. Attractive, effective and fully functional. Great outdoor branding and advertising? It's a breeze with our feather flags. Set out your stall in two minutes with our Essential Rollup, a roller banner. 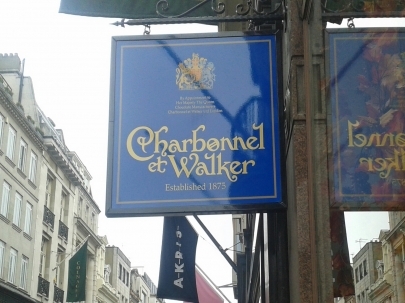 We recognise that great signage is created by working with quality materials. Branding. Once a buzzword, now it's essential. Get your message to stand out with flat cut lettering. Transform your space with digitally printed, large format wall graphics. Materials and what they do for us: Dibond. Add a little more power to your meet and greet. First impressions last with your very best foot forward and the very best printed business materials. Materials and what they do for us: solid aluminium. Materials and what they do for us: wood. Read all about it. Signs that get your message to passing trade. Slate is timeless, stylish and classic. The perfect way to make a statement. Materials and what they do for us: painted signage. Heading in the right direction with clear, clean and great looking signage. Bars and counters. Design that has to look good and work hard too. Have you got news for us? Let us see it with our notice and menu cases. 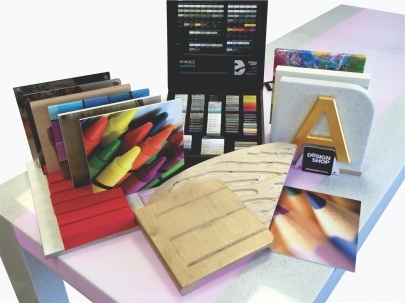 Materials and what they do for us: Foamex. 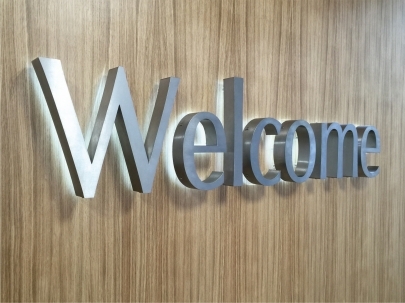 Welcome to Design Shop, we can provide you with a full range of signage and commercial interiors to help you market your business successfully. 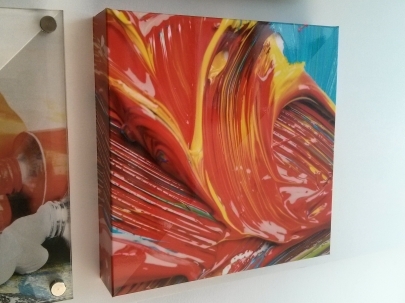 Design shop is a signage and interiors company based in Barnstaple, North Devon. 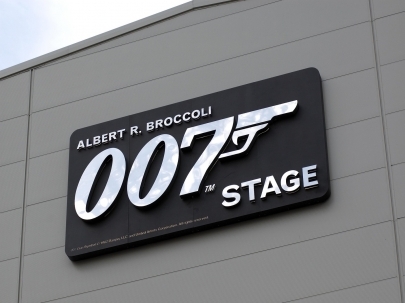 Our company work with all types of businesses, providing creative signs and bespoke interiors . We have our own manufacturing facility which includes, banner printing, digital board printing, cnc services, and laser cutting . 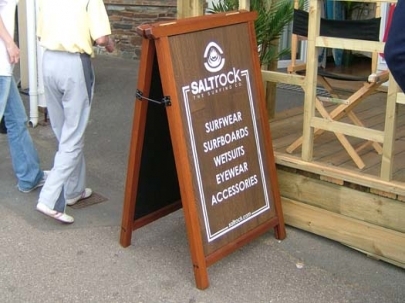 We design and supply all types of commercial signage including banners, feather flags, vehicle graphics & everything to make you stand out at exhibitions including roller banners and pop up exhibition stands . We can also make bespoke products such as corporate gifts . Our company provide a turnkey commercial interior service . We have the imagination and experience to design, create and build inspiring enviroments that engage people . 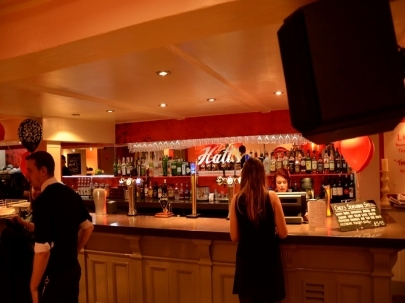 We can design and build just about anything such as a bar, restaurant, classroom or a well designed office.